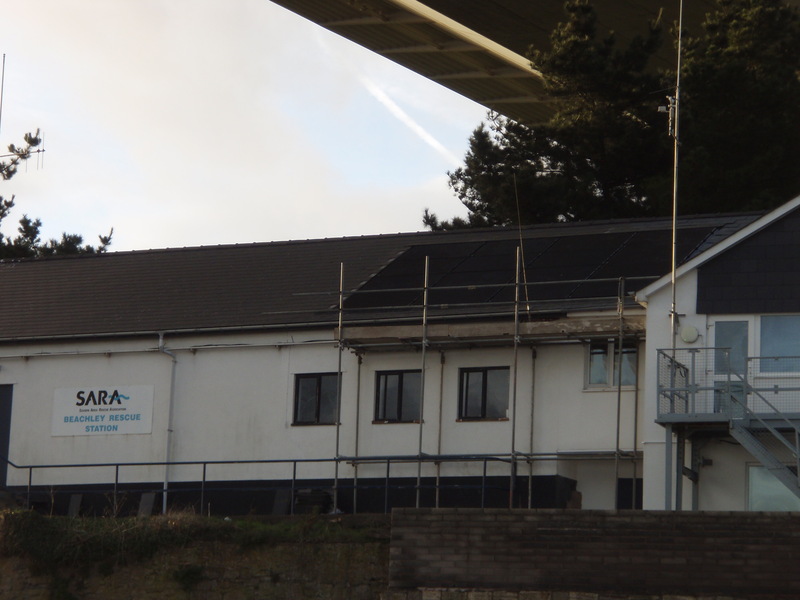 Gwent Energy CIC (Community Interest Company) specialises in renewable energy and particularly solar PV installations funded by local investors. Some years ago, Phil Powell, Director of Gwent Energy + a founding member of Transition Chepstow, saw an opportunity with the introduction of Feed in Tariffs for renewable energy generation to contribute to low carbon energy, provide an income for local investors + fund community projects. An Investors’ Club has been established to manage financing + interest payments for community funded schemes. The minimum investment is £250; there is no maximum. Investors can invest for 10 or 20 years, receiving annual interest payments of 5% to 7% – a far better rate of return than High Street deposit accounts. Gwent Energy has installed 17 schemes so far. Others are in the pipeline for 2015.
as the community beneficiary. The scheme will provide Bridges with an estimated £125,000 over the next 20 years, a very valuable source of income for a well used local community centre. where the panels will re-charge batteries that are vital to this organisation’s ability to respond to flooding and other life threatening crises that need the use of fast response lifeboats. The proposal is to install a pellet boiler to keep mums and toddlers warm. 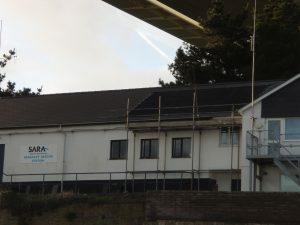 For further information see http://gwentenergycic.org/invest.html. If you would like to receive newsletters + updates, contact sueparkinson@phonecoop.coop or phone her on 01989 770828.